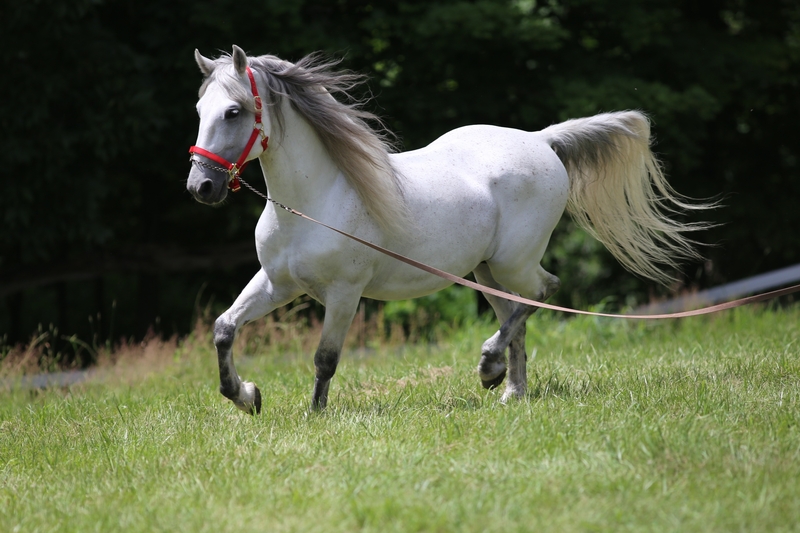 The Lipizzan is a breed of compact, muscular Baroque-type horses that has become popular through its demonstrations of stylized jumps, classical dressage movements, and “airs above the ground” at the Spanish Riding School of Vienna in Austria. 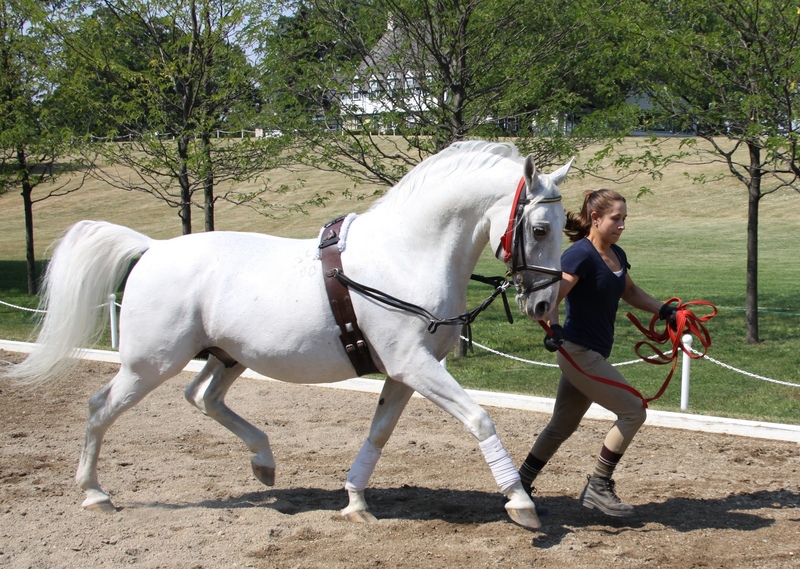 In fact, the riding school is the center where the Lipizzans are trained according to the standards of classical dressage. 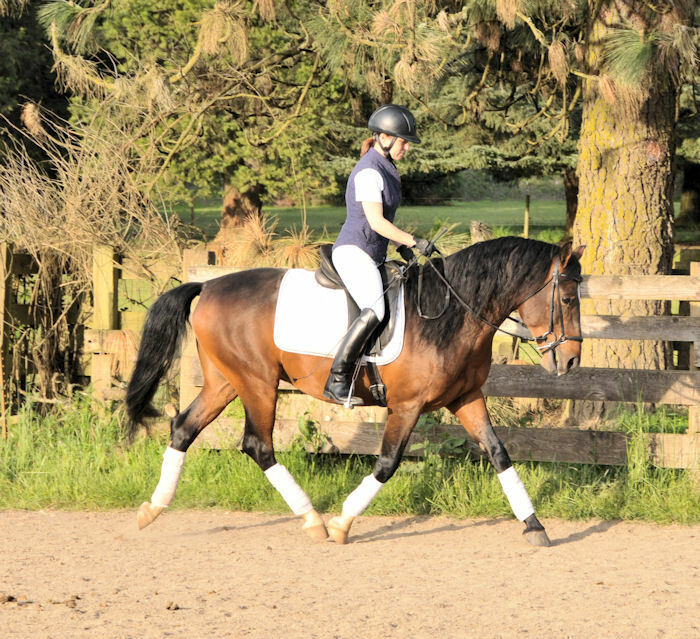 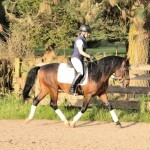 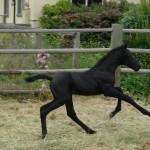 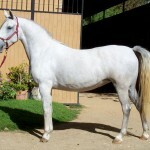 This breed has been developed under careful breeding program involving horses of the highest quality. 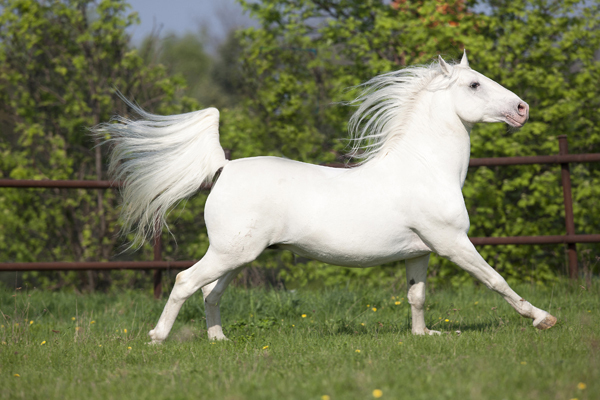 It is known not just for its attractiveness and nobleness, but also for its courage, strength, and intelligence. 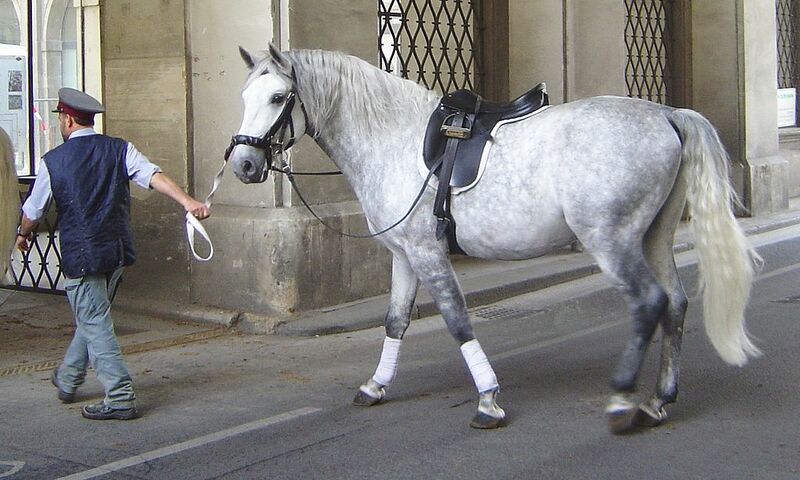 The development of the Lipizzan is attributed to the House of Habsburg, as also to the Austro-Hungarian Empire. 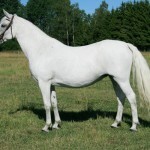 The imperial stud farm at Lipizza was founded in 1580 by Charles II, one of the brothers of the Roman monarch Maximilian II. 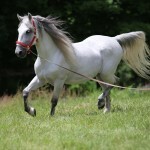 Back then, the use of Spanish horses in the European courts was already an established trend. 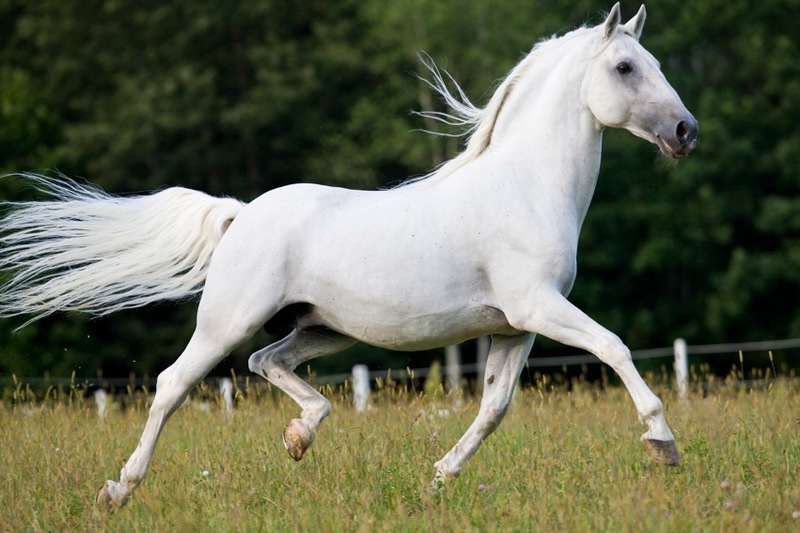 Historical records suggest that 24 mares and 9 stallions were brought from Spain in 1580. 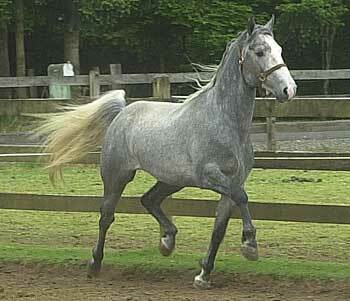 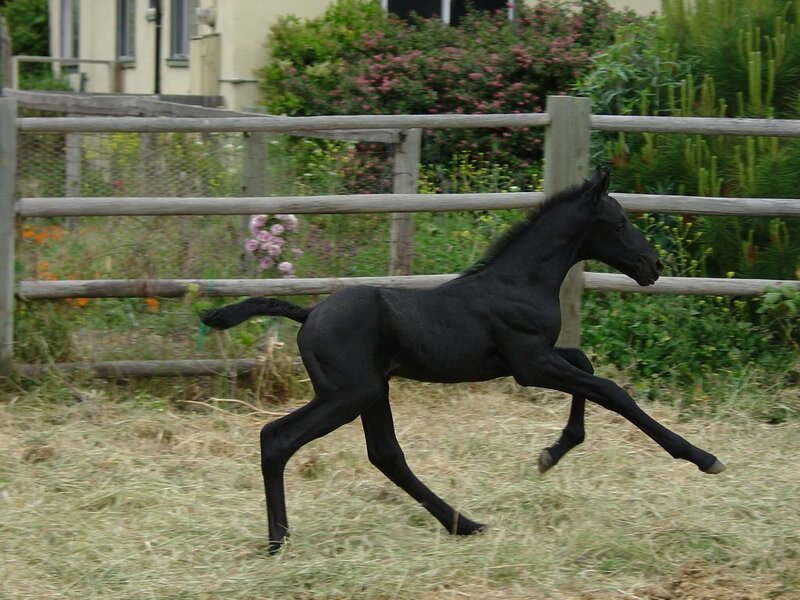 More horses of Spanish origin were regularly imported to the stud until the 18th century. 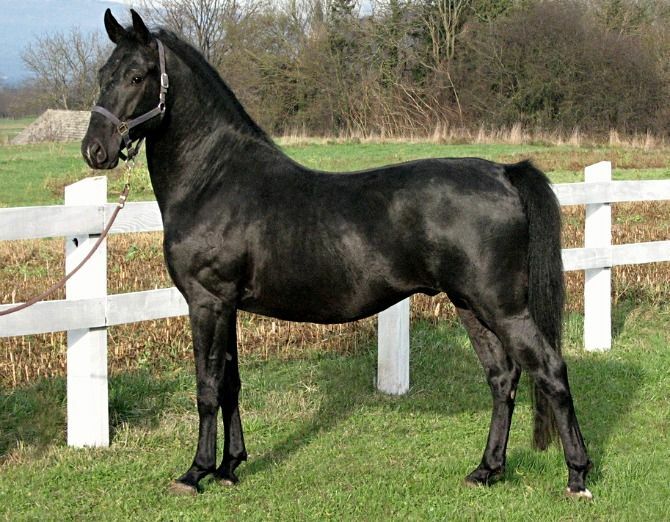 From the year 1700, the stud started purchasing German, Italian, and Danish horses. 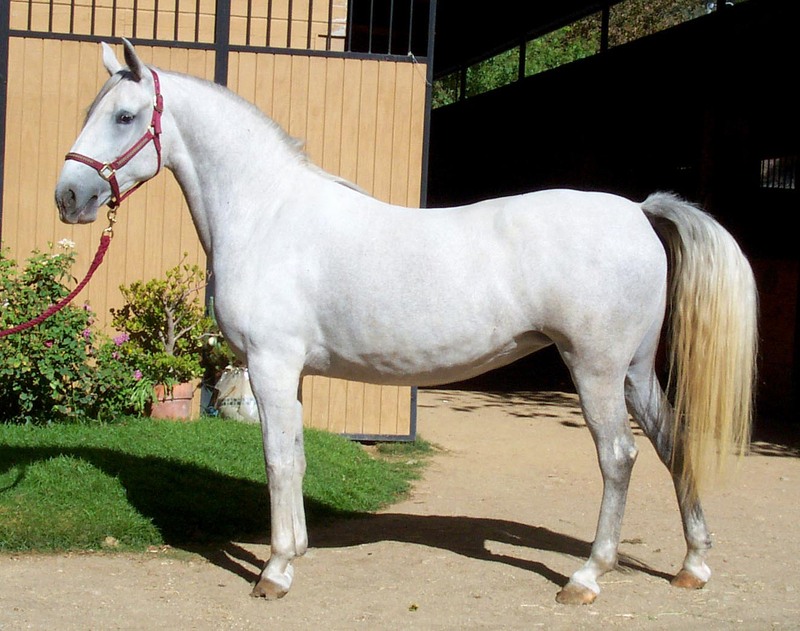 The breed got its name from the place where the Imperial stud was located (the village of Lipizza in Italy). 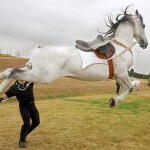 But prior to that, the Lipizzaner was known as the “Spanish Karst” or “Karst” horse. 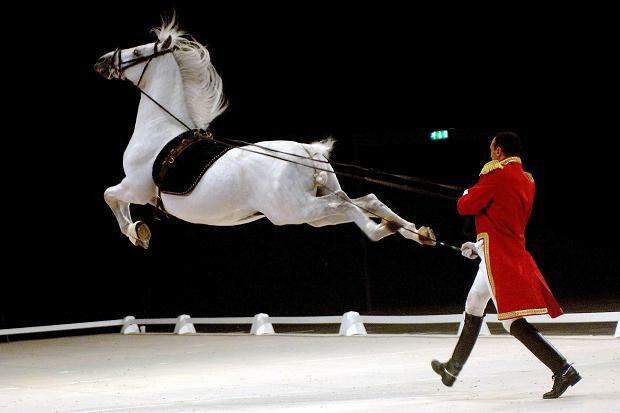 During the late 18th-century as well as the early 19th-century, the French military leader Napoleon led his army into Italy and was involved in a series of conflicts. 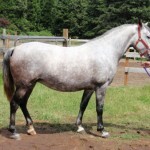 As a result, the royal stud farms were evacuated. 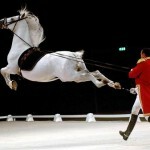 The stable buildings were badly damaged because of an earthquake in 1802. 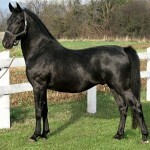 Moreover, most of the documents with breeding information were ruined by the French armies. 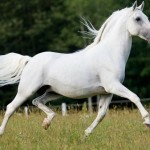 However, the breed somehow endured these hardships and its population expanded in the Eastern Europe. 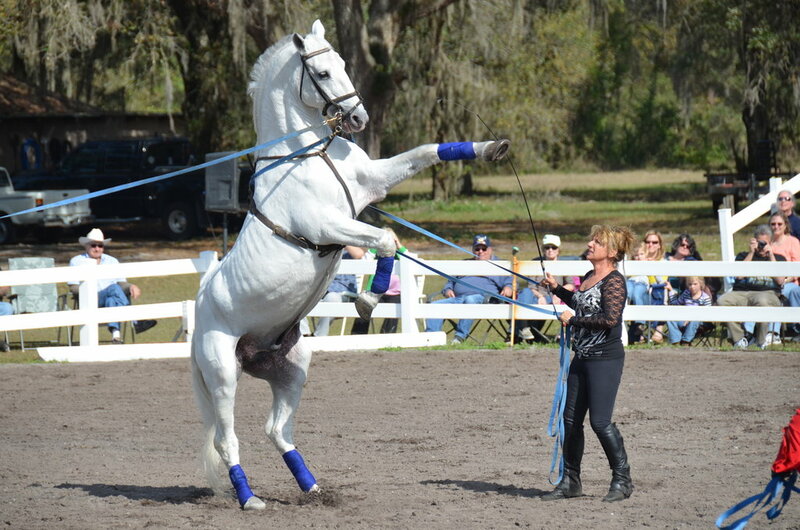 The breeding program of these Lipizzaners was severely affected when Italy joined World War I in 1915. 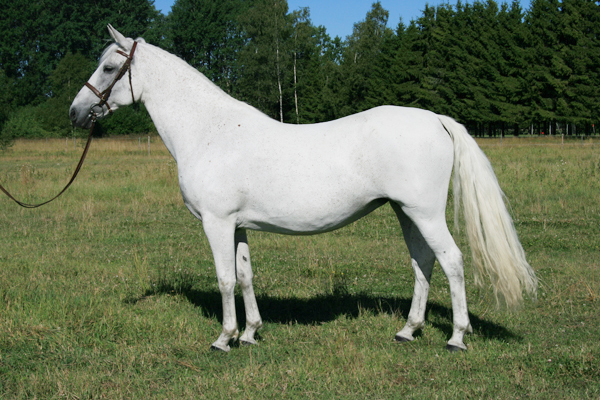 Following the royal decree, the stud farm was taken out of Lipizza. 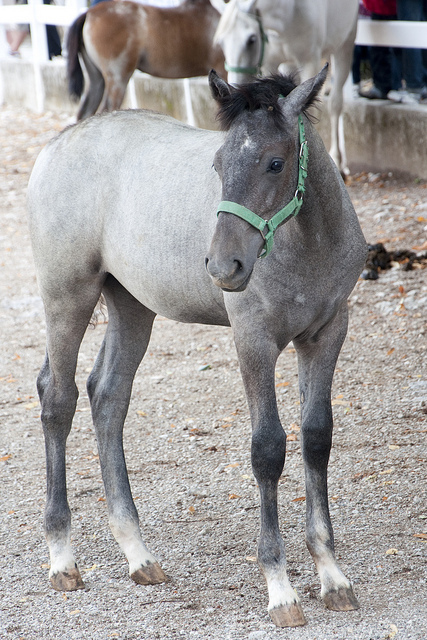 While the breeding horses went to Laxenburg in Austria, the remaining horses were placed at Kladrub in Bohemia. 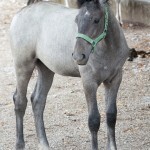 After the conclusion of the World War I, 37 young mares from Kladrub were seized by the government of Czechoslovakia. 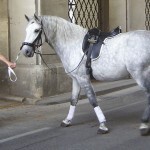 The remaining mare lines in Laxenburg were divided between Italy and Austria. 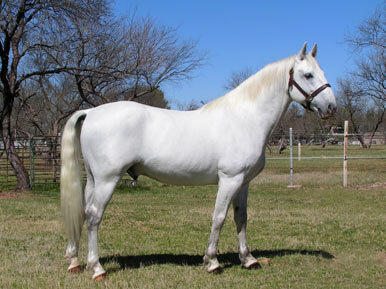 Shortly after the war, the white stallions were allowed to participate in public performances at the Spanish Riding School. 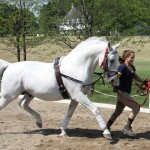 The Lipizzan horses were also affected by the Second World War. 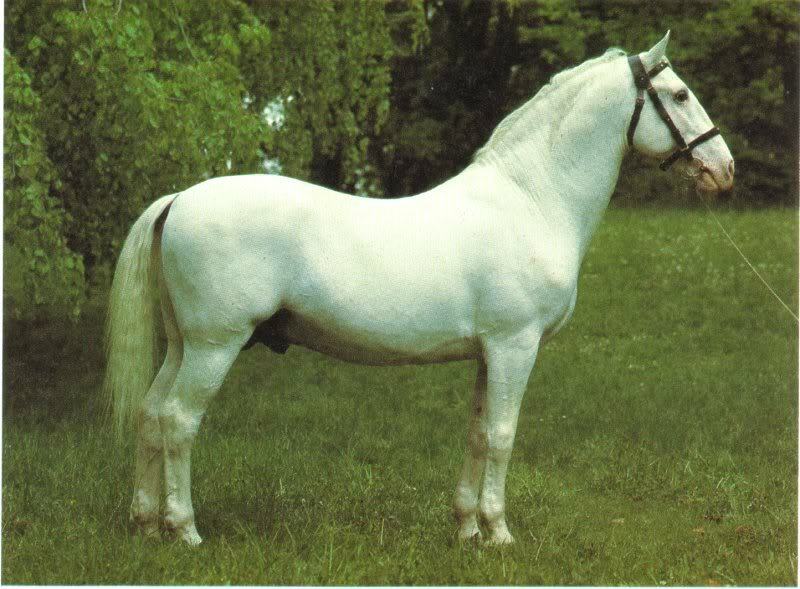 During 1941-1945, all the horses from the Piber stud, the Yugoslav stud farms, the Lipizza stud, and the private studs were moved to a stud farm at Hostau. 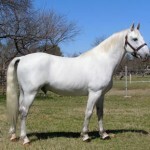 In April 1945, the Eighth United States Army headed by General George Patton secretly took over this stud farm. 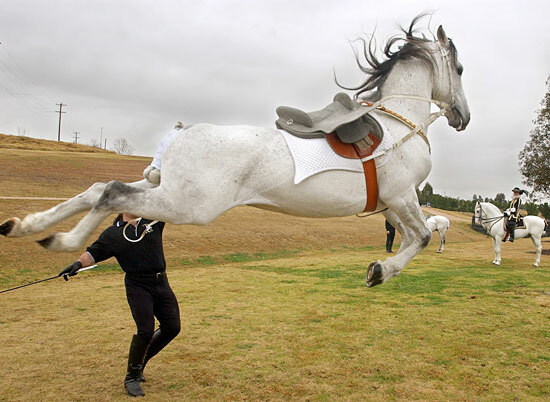 A surprising move from Colonel Charles Reed of the 2nd Cavalry Regiment saved the Lipizzaners. 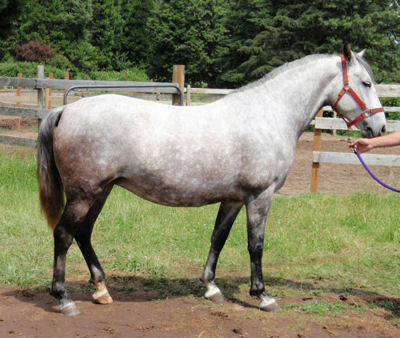 Some of the horses were moved to German farms or brought to the US, while those taken from Lipizza were transferred back to Italy. 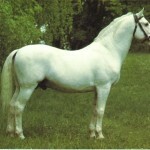 Around 215 Austrian Lipizzans were taken back to Piber in 1952. 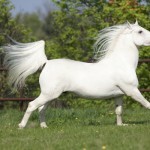 The eight foundation horses (also called the “dynasties”) for this breed were Siglavy, Neapolitano, Favory, Maestoso, Conversano, Pluto, Tulipan, and Incitato. 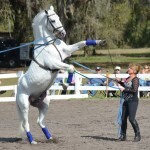 The “high school” movements performed by the Lipizzan horse include the capriole, courbette, levade, mezair, croupade, and ballotade. 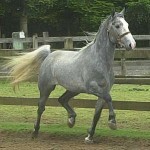 The rescue of the stallions during the Second World War is represented in the film Miracle of the White Stallions.